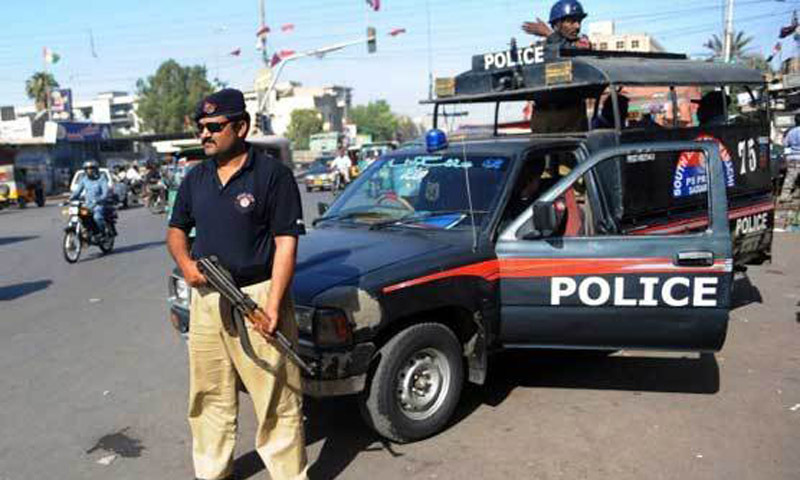 MUZAFFARGARH: A man in Muzaffargarh shot his sister dead after she reportedly rejected a marriage proposal. According to reports, the man, identified as Shoaib, had asked his sister to accept a marriage proposal of his liking but a heated argument occurred when she informed him she wanted to marry someone else. Shoaib then shot her to death and fled the scene. Her body has been shifted to the Rural Health Centre for medico-legal formalities. An FIR has been registered and police have started investigation.